When Pusha T and Chris Brown got into the World Cup spirit. 23. 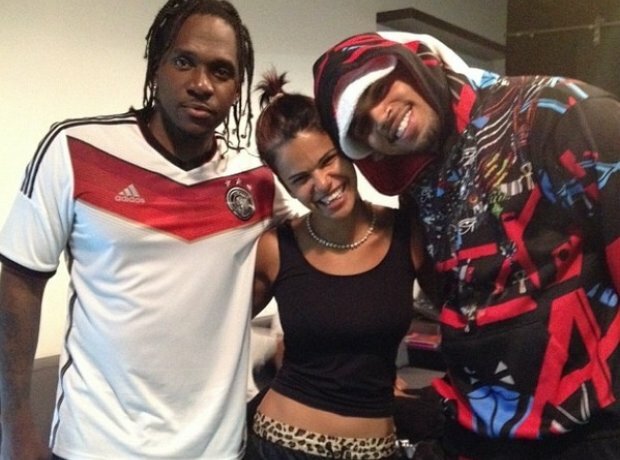 When Pusha T and Chris Brown got into the World Cup spirit.